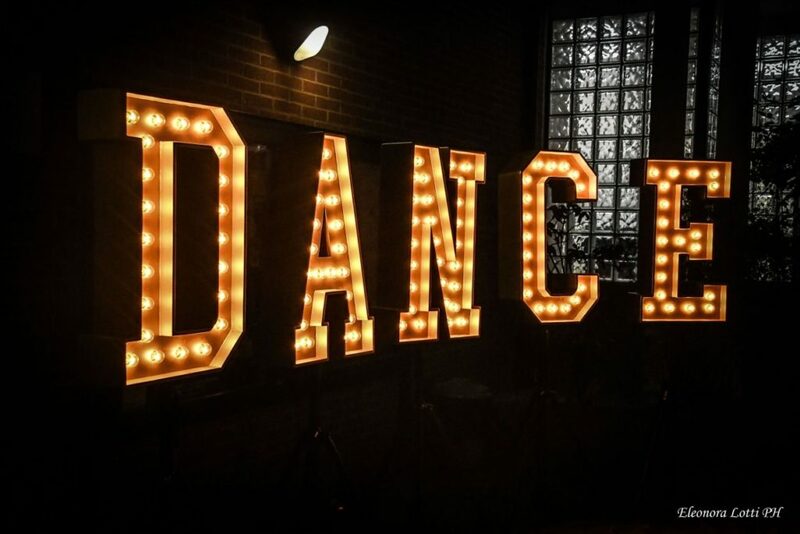 Golden DANCE letters are made out of real wood and equipped with vintage incandescent light bulbs. 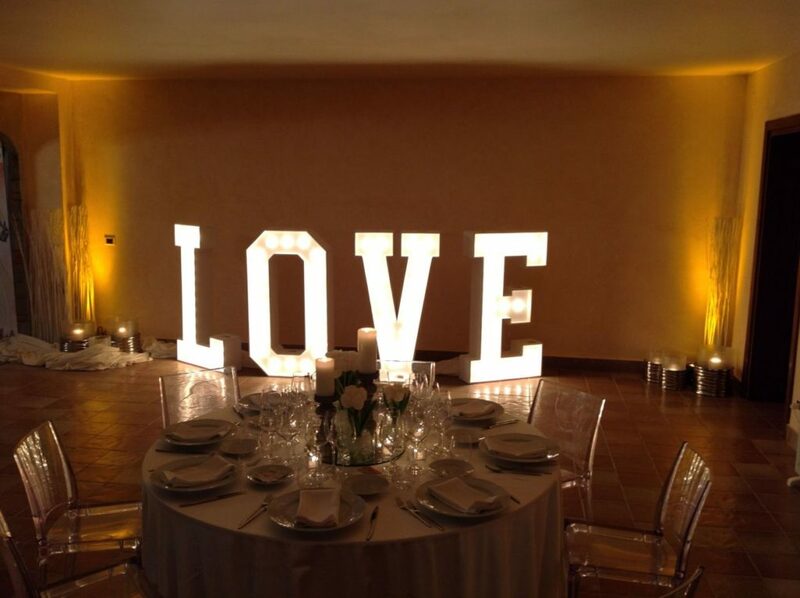 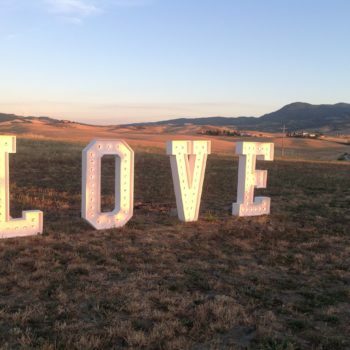 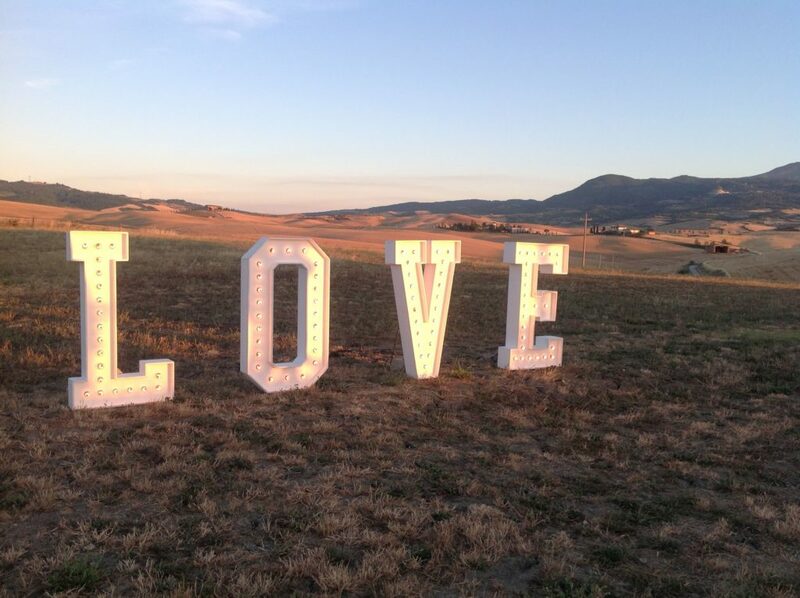 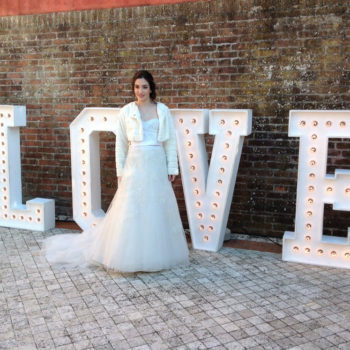 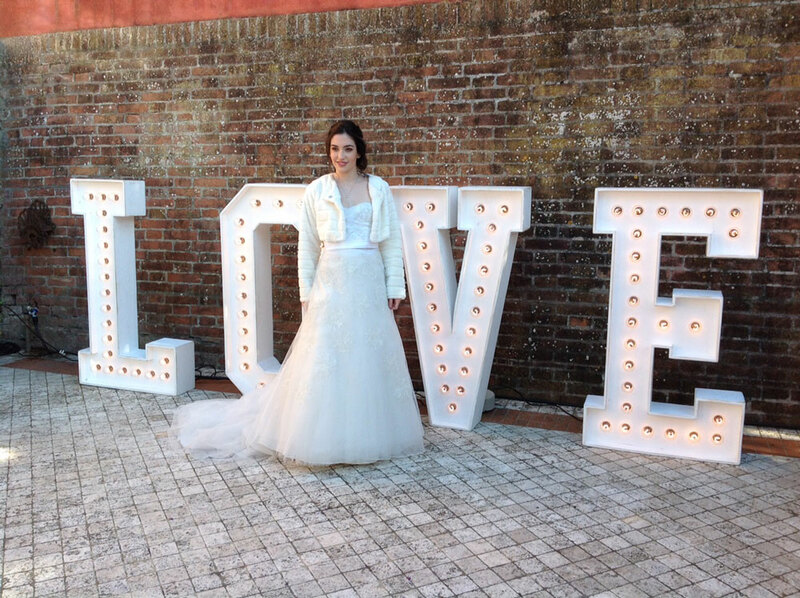 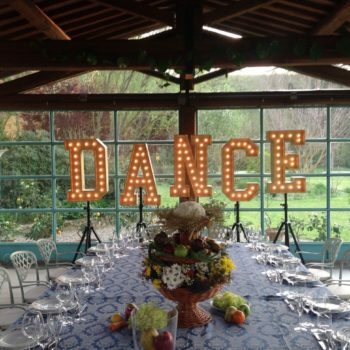 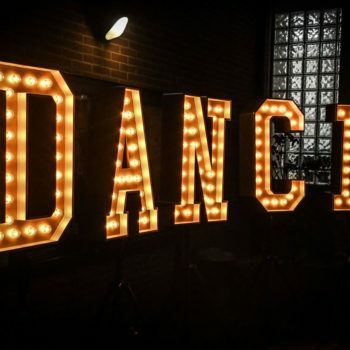 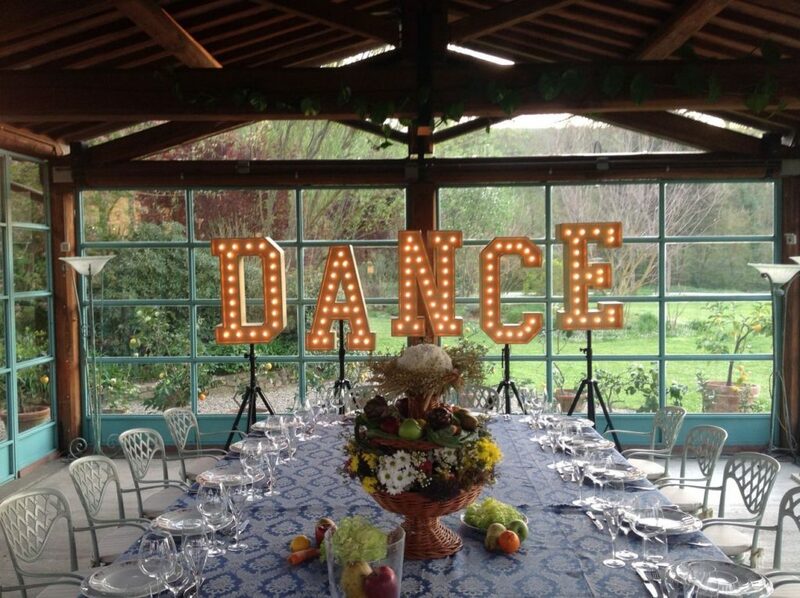 DANCE letters can be placed on the ground or on 180 cm stands. 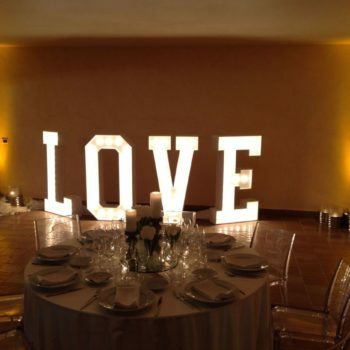 Chubby chic style wooden LOVE letters are equipped with vintage incandescent light bulbs.